If there’s anyone who could make us seriously consider bringing back dark lip liner, it’s Rihanna. Whether it’s the asymmetrical haircut that first made her a style icon, or the claw-like nails she rocked before everyone else started sharpening their own talons, there’s no denying the girl has a way of making beauty trends go mainstream. 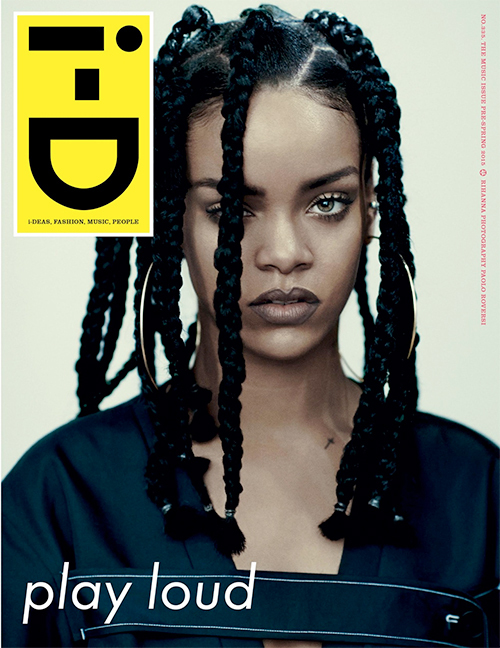 Her latest look for the cover of i-D magazine’s Pre-Spring 2015 issue is straight-up early ‘90s. In the photo shot by Paolo Roversi, our Instagram BFF wears braids like Janet Jackson’s in Poetic Justice, along with visibly lined lips in a pencil color that’s familiar to anyone who ever sat in after-school detention circa 1994. Just don’t act surprised when your 13-year-old niece is watching a YouTube tutorial on chola lip liner three months down the road — blame this bad gal. 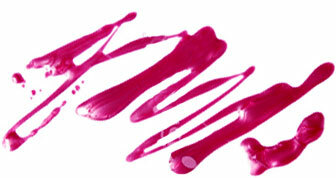 Get the latest beauty news and inspiration! Sign up for our newsletter to receive the latest from Beauty Blitz delivered straight to your inbox.